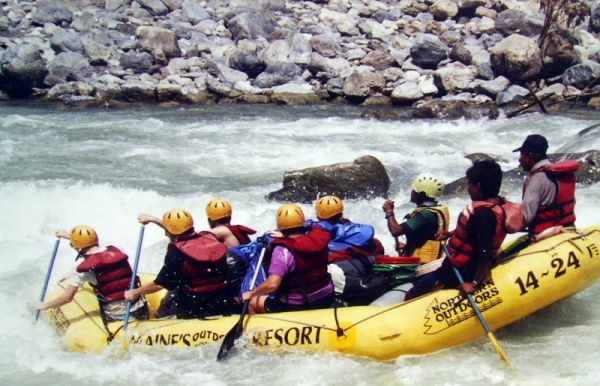 Rafting in Nepal is one of the thrilling sports, has been popular across the world, primarily the white-water rafting. 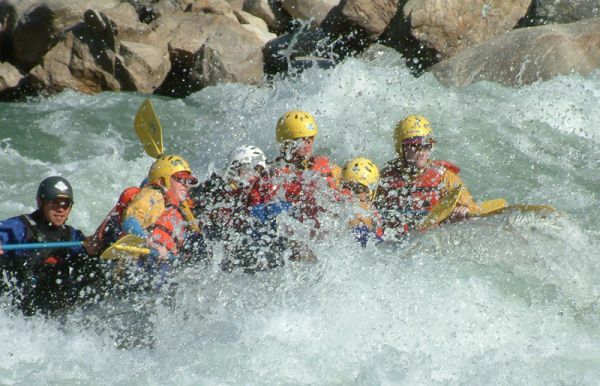 There are over 1,300 streams and rivers directly fed by snow melt down from the majestic mountains, where you can organize a number of exciting sports including rafting, boating, swimming, fishing, canoeing and many more. 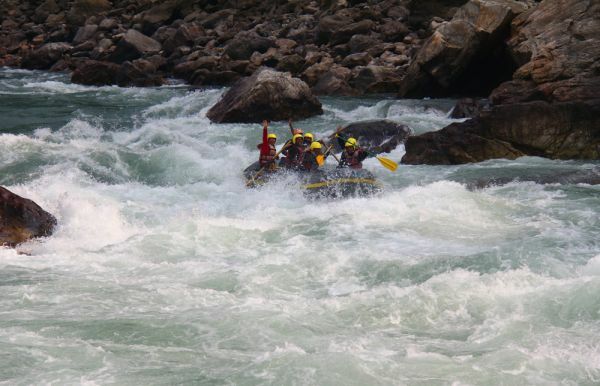 Therefore, why thousands of travelers make it to Nepal every year and this tiny country has been an ultimate destination for white water rafting in the world. 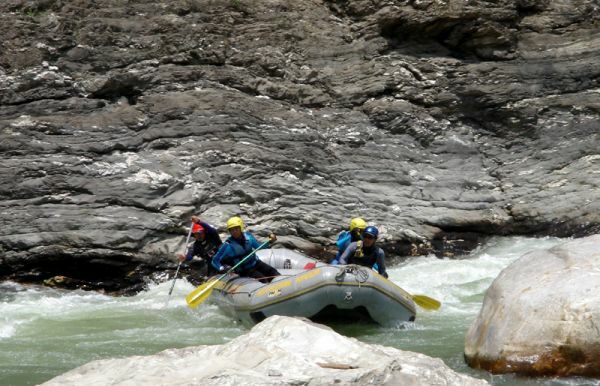 Nepals rivers are regarded to be one the best rivers in Asia for having rafting and it is obvious that white-water rafting is possible only here in Nepal, as a number of rivers rushing down from the majestic mountain towering above the stunning hills and valley. 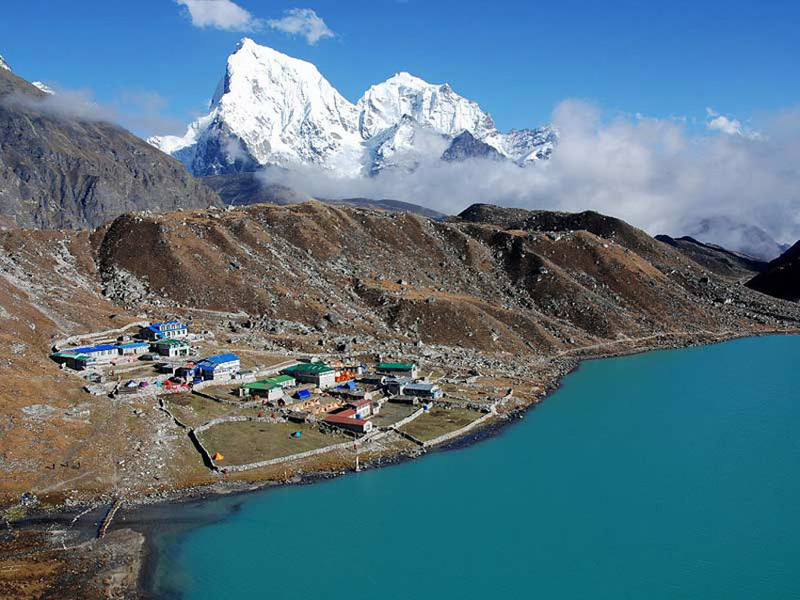 You will be able to find the fond every where, in the mountain, you will be amazed with the water fountains, where as in the hills you can have fishing and swimming, whereas in the valley, you can organize rafting, canoeing and boating. 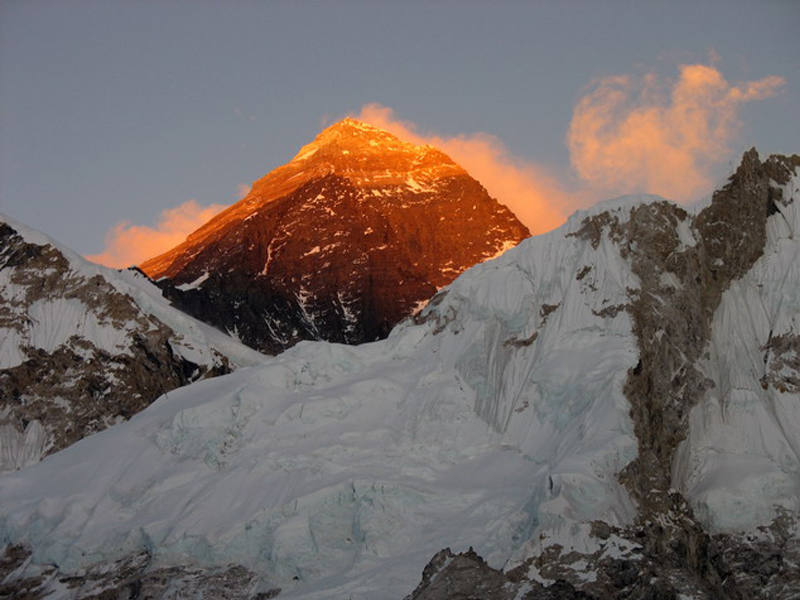 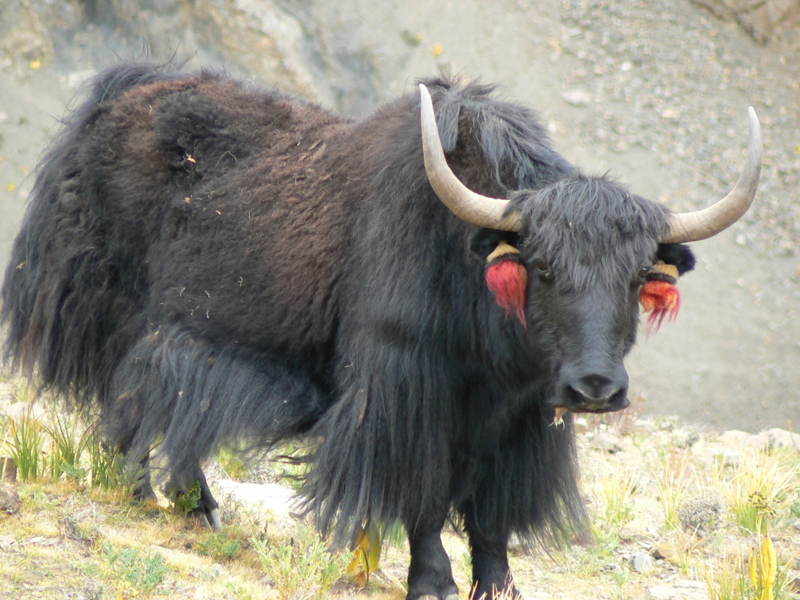 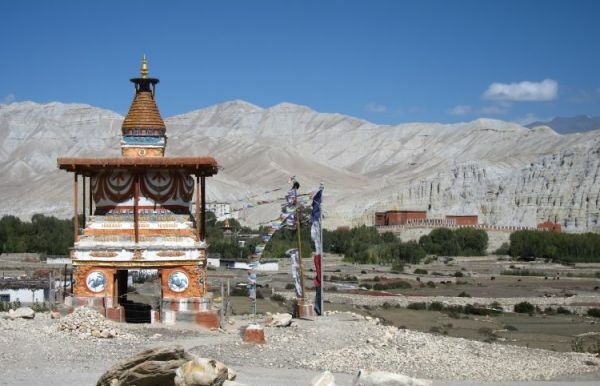 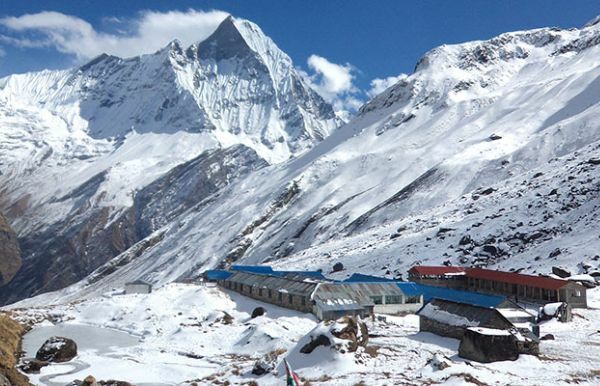 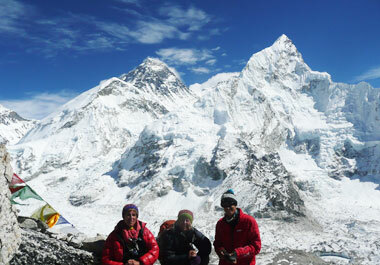 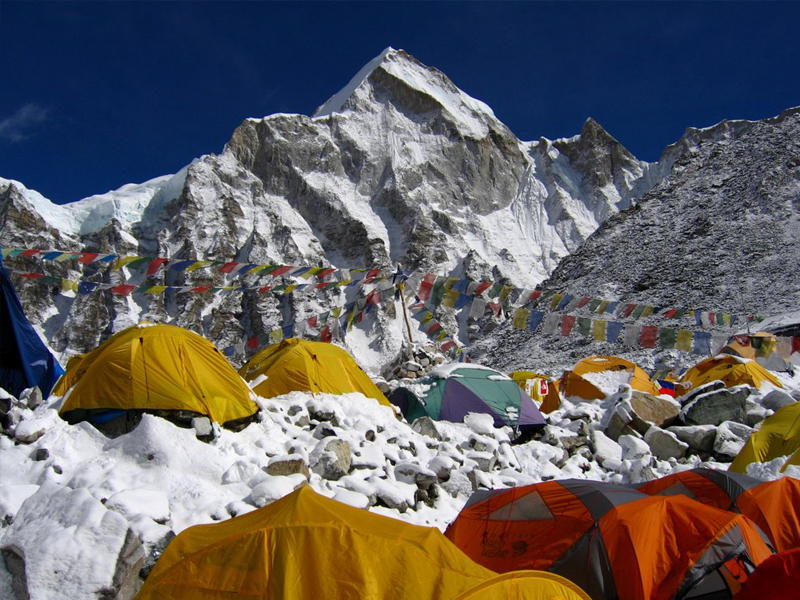 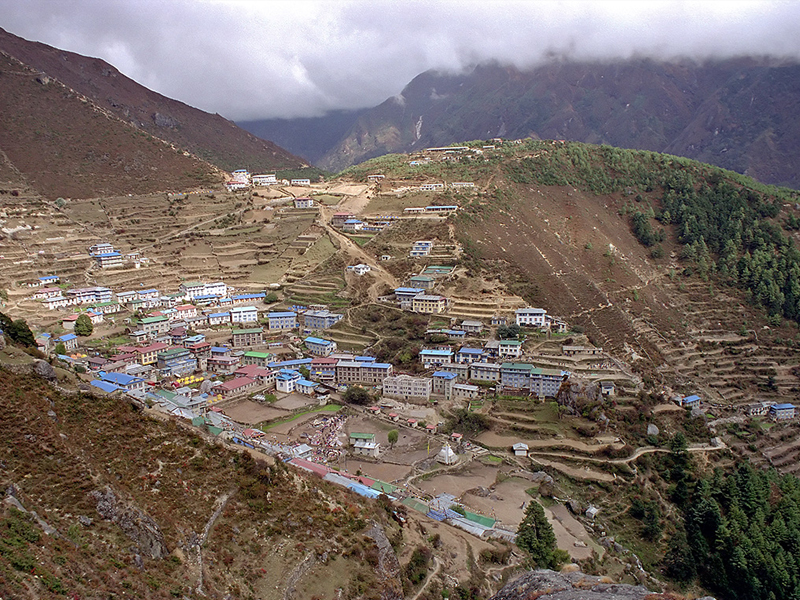 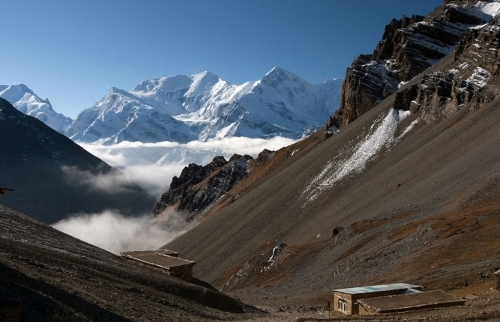 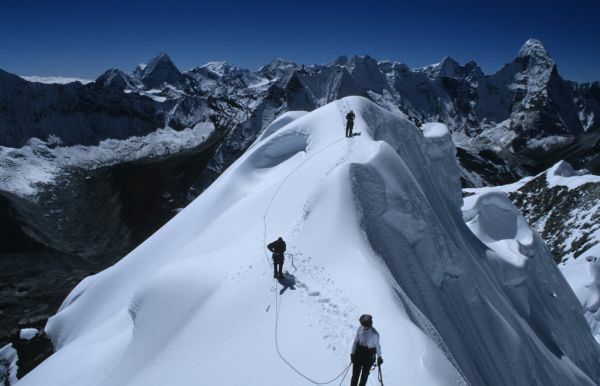 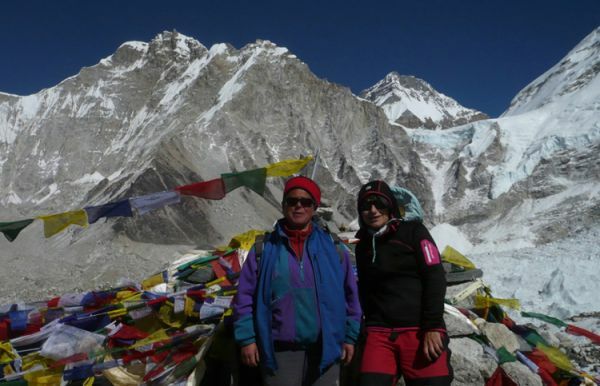 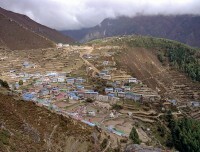 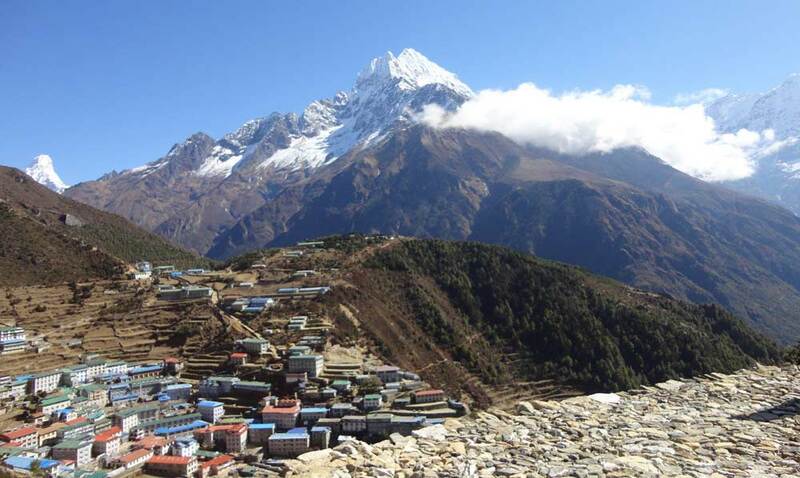 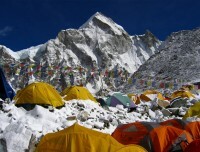 With these all the features, Nepal has been an ultimate destination from across the world. 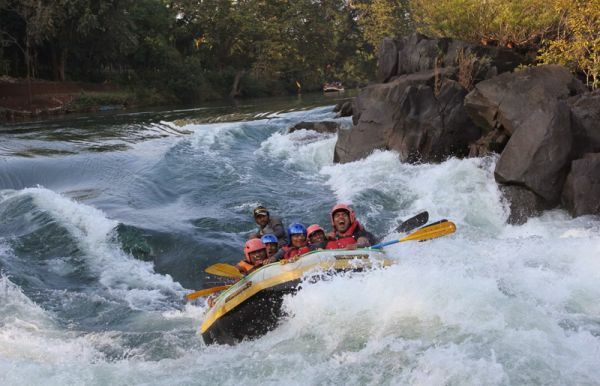 You will find such a fond while rafting that is memorable in your lifetime. 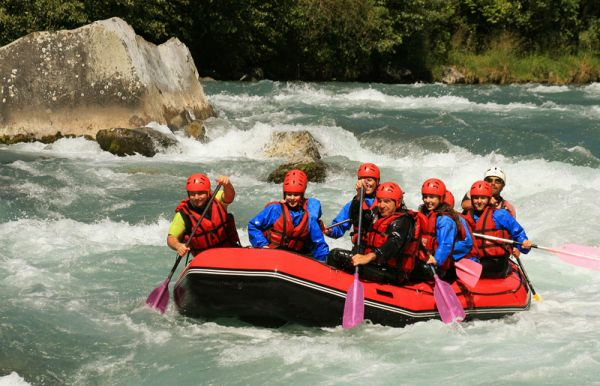 The snow-fed rivers with white-water offer you a wide range of options for boating, fishing, canoeing, swimming and many more and no doubts the moment you enjoy with water sport is worth remembering in your lifetime. 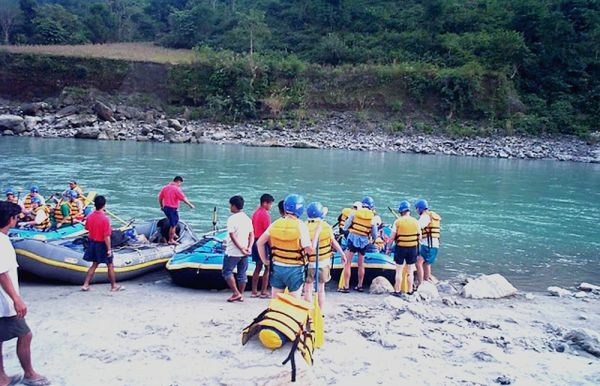 The well-experienced and well-trained river rafting guides of Nature Adventure Trekking and Expedition will lead your trip with the blend of care and safety, therefore, why the Nature Adventure Trekking and Expediton has been well-admired for River rafting trips in Nepal. 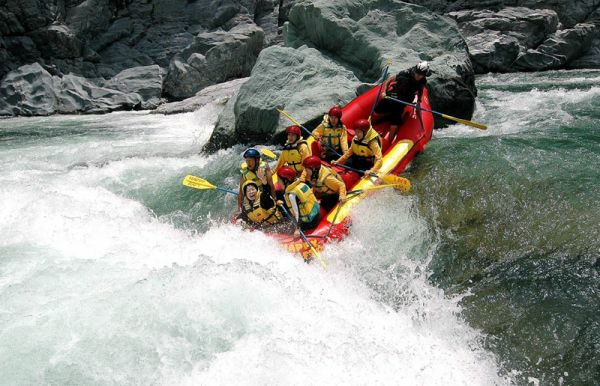 While rafting in the river you will not only enjoy with the kind of sport you partake in but also have an opportunity to explore the incredible landscapes, blend of culture, various species of fish and fisheries, astonishing nature and many more. 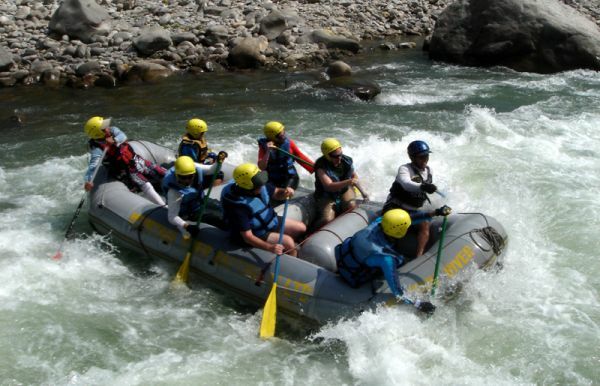 The well-known rivers offering you an option for rafting in Nepal are Trishuli river, Seti River, Bhotekosi, Kali Gandaki River, Marshyangdi River, Sunkoshi River, Arun river, Karnali river to name a few.